Every aircraft operator has different needs, so an airplane that works for a competitor may not work for your company. Aerospace Resources, Inc offers aircraft engineering services to clients all over the world. We specialize in custom modifications that allow you to do more with your existing fleet. 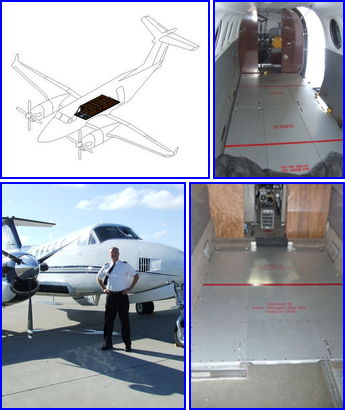 From design to FAA approval, we handle your project at every stage. Our talented drafting personnel use 3D CADD to bring your ideas to life and optimize your design. We support your maintenance department with FAA Form 8110.3 for major alterations. We also help develop an entire STC, from the certification plan to the final compliance inspection. With help from our team, your design will be completed and approved on time and on budget.